AltaSea, the innovation campus occupying over 35 acres at the Port of Los Angeles, is fast becoming an impressive industry platform for ocean research and bluetech industry on the LA Waterfront. The marine research center's focus spans robotics, sustainable food production, and ocean exploration. VX News spoke to AltaSea CEO Tim McOsker, previously managing partner at Glaser Weil, about the visionary research taking place at the cutting-edge campus, and how it could prove to be the economic engine needed to transform San Pedro Bay into a vibrant waterfront ecosystem. VX News: You were named CEO of AltaSea at the Port of Los Angeles last January, after years as a civic supporter and general counsel. Share your vision and priorities for AltaSea going forward. VX News: Elaborate on your and the Board’s ambitions for the AltaSea campus, especially on the promise of blue technology. Tim McOsker: AltaSea now has a 50-year lease with the Port of Los Angeles for 35 acres of land at City Dock No. 1—an obsolete, antiquated piece of property that can no longer be used for modern shipping purposes. Our idea is to turn that 35 acres into a marine and ocean-focused campus for research, education, and business innovation. VX News: What potential does AltaSea see for economic opportunity in ocean exploration and the growing blue economy? Tim McOsker: We think that the blue economy is going to be extraordinarily important to this generation and future generations. 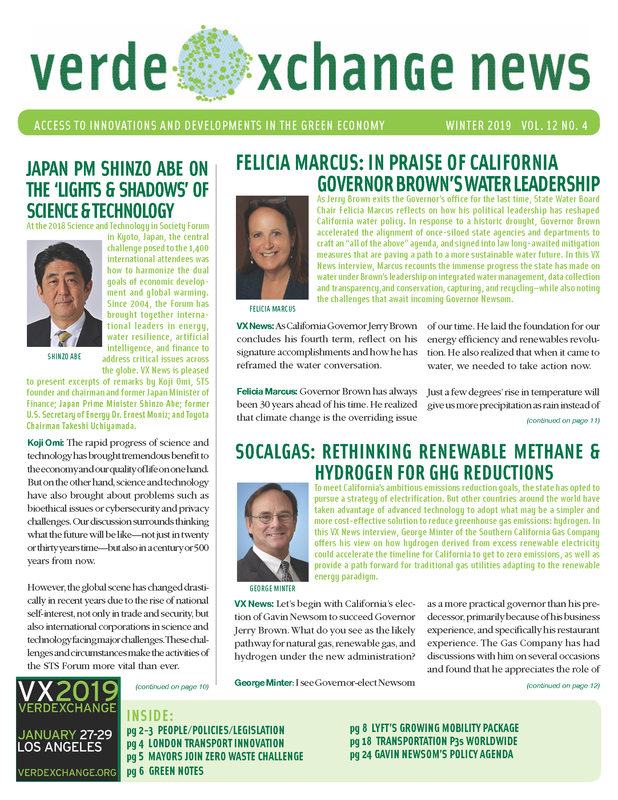 VX News: Share the background and contributions of a few of the key figures at AltaSea, such as Chief Scientific Officer Sandra Whitehouse and renowned ocean explorer Dr. Robert Ballard. Tim McOsker: Since AltaSea first formed, we’ve known it would be important to have a chief scientific officer. My colleague and friend Jenny Krusoe recruited Dr. Sandra Whitehouse, a preeminent marine biologist in the United States. With her national and international reputation, Dr. Whitehouse is extraordinarily important in spreading the news of AltaSea around the country. VX News: Address AltaSea’s increasingly synergistic relationship with the Port of LA, especially in relation to the evolving plans for the redevelopment of the San Pedro Bay waterfront. Tim McOsker: We appreciate the Port’s efforts in waterfront development, from the San Pedro Public Market to SpaceX, that include both important science and valuable entertainment. We clearly feel that AltaSea is aligned with the Port’s goals; that we’re a catalyst for the Port’s waterfront development process, given we occupy a space that includes serious science, innovation, and community engagement, and education. VX News: What are your expectations for where AltaSea and San Pedro will be by the time you return to the VerdeXchange Conferencein January 2019? Tim McOsker: I had the good fortune of being at VerdeXchange 2018 the very week that I was named CEO of AltaSea. VerdeXchange was my first speaking opportunity to talk about the outline of what AltaSea wants to be when it grows up, and I’m looking forward to returning to talk about where we are a year later with regard to the development and implementation of the plan. I also want to talk about what we see for our near-term future with respect to the university research center, job development, and business innovation. 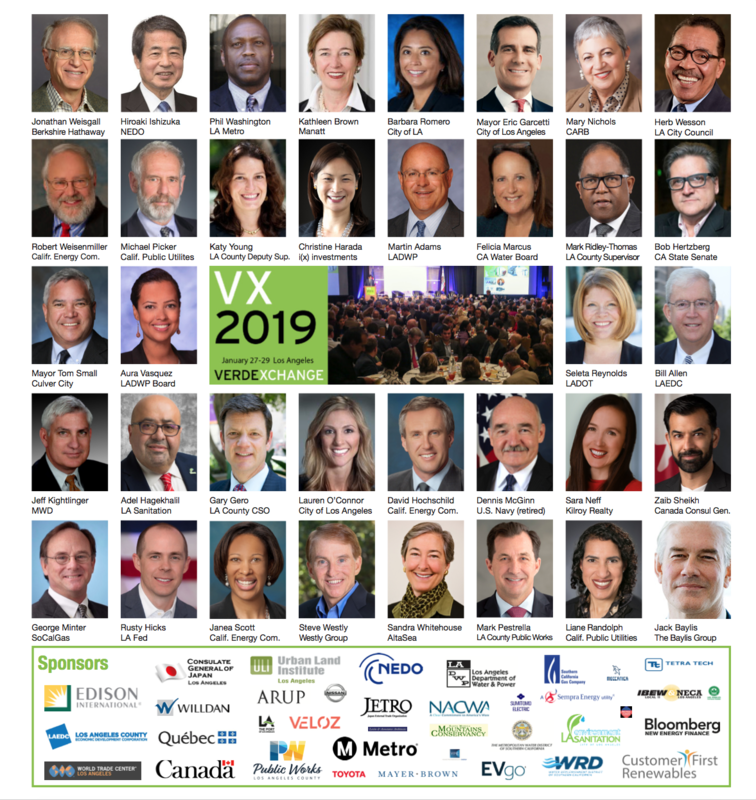 VX News: Lastly, speak to what attracted you—recently managing partner at Glaser Weil, former chief of staff to Los Angeles Mayor Jim Hahn, and a native of San Pedro—to take the lead at AltaSea. What about this enterprise compelled you to choose to invest your time, talents, and passion in this not-for profit? Tim McOsker: At first, it was just a happy accident of my law practice that I was asked to come aboard and help AltaSea renegotiate its lease. As I worked with the team through that process, I fell in love with the project and with the idea of ocean and marine-related research, education, and business.